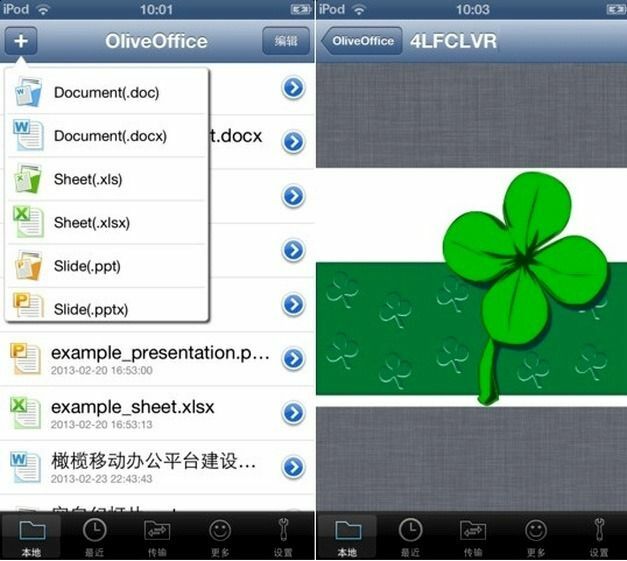 OliveOfficeHD is a free iPad app for creating and editing files from famous formats including; MS PowerPoint, MS Word and MS Excel. 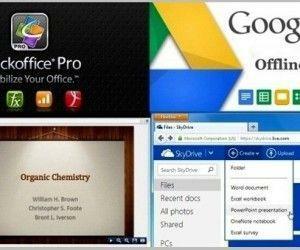 Whether you are looking for an iPad app to get PowerPoint on iPad, require support for OpenOffice, PDF, ZIP or RAR files, OliveofficeHD is your all-in-one app to provide one stop support for all major document formats. 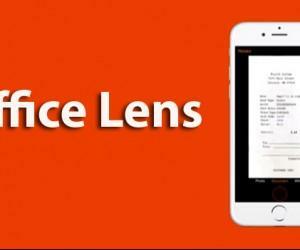 While OliveOffice also has a variant for other iOS devices, however for the purpose of this post we will primarily concentrate on the features of OliveOfficeHD which has been specially designed for iPad. 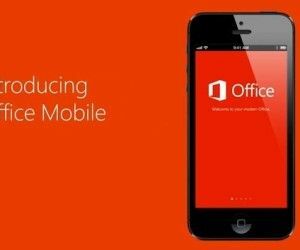 With OliveOfficeHD you can be assured of on the go functionality to create and edit Office files anytime, anywhere. This not only includes MS Office files but also files from OpenOffice, as well as PDF, TXT and RTF formats, which are often used by people for regular documentation. Having the support for such a wide range of major file formats means that you don’t need to install separate applications for viewing and editing different types of files. For example, whether you wish to edit a PowerPoint presentation, need to view a PDF document, wish to edit a code file in TXT format or are an OpenOffice user, OliveOffice has you covered. With OliveOffice you can view and edit PPT files, as well as remotely control the display of PowerPoint in your PC or mobile device to get a comprehensive set of features to get PowerPoint on iPad and other iOS devices (depending upon the OliveOffice version you are using). Furthermore, you can switch between the Reading and Presentation Mode and also count the time during a presentation. These features make it possible to use OliveOffice not only for creating and editing but also presenting PowerPoint presentations. 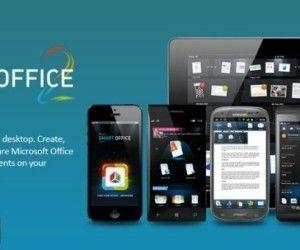 OliveOffice is not just a mere iOS suite for creating and editing Office files but also provides some very useful features that are often lacked in such apps. One of these features is the ability to sync your files from iPad to a Google Drive or Dropbox account. 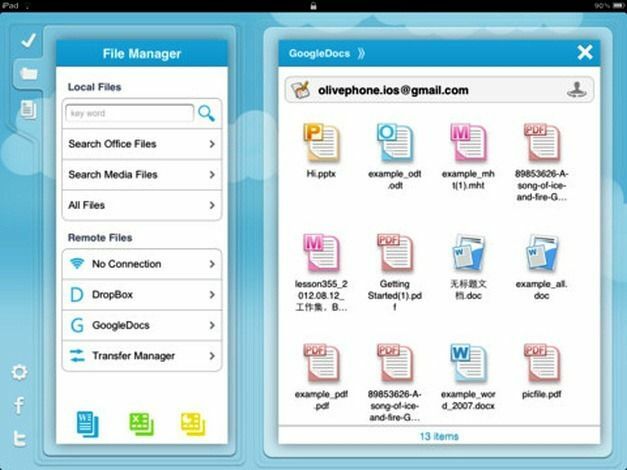 OliveOffice comes with complete integration for Dropbox and Google Drive and delivers the functionality to transfer files to the cloud using a Wi-Fi connection. 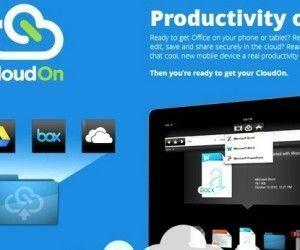 While OliveOfficeHD is a free iOS app, there are a few options for in-app purchases. These include; conversion of PowerPoint files to PDF ($0.99), signing of PDF files ($1.99) and remote display for PowerPoint files ($1.99). 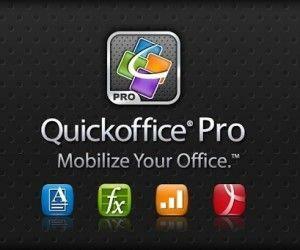 OliveOfficeHD is compatible with iPad devices running iOS version 5.0 or later. 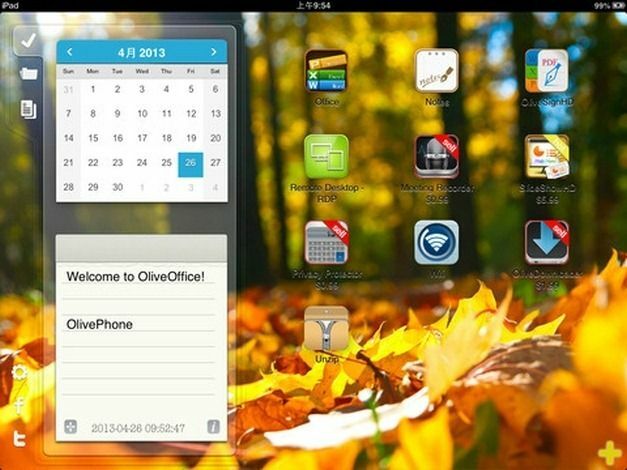 As mentioned earlier, there is also another free variant of OliveOffice that also works with iPhone and iPod devices. You can download both versions from the links given below.